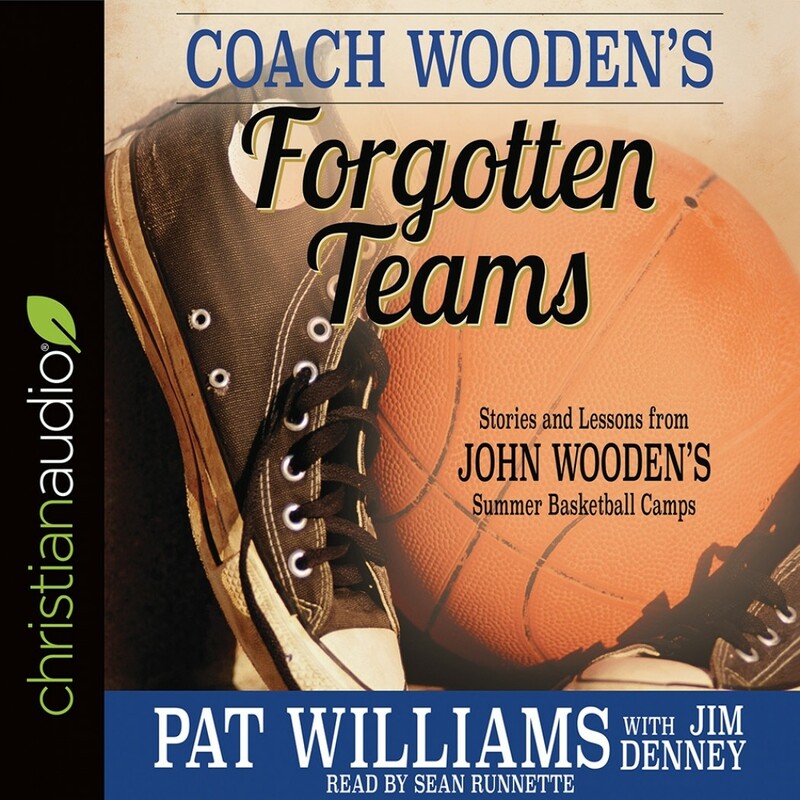 Coach Wooden's Forgotten Teams | Pat Williams with Jim Denney | Audiobook Download - Christian audiobooks. Try us free. Legendary UCLA basketball coach John Wooden is known for his record-breaking run of NCAA championships and for working with some of the best players in the sport. His principles for success have been used by not only coaches and athletes, but also business leaders, entrepreneurs, and others. But his reach stretches even farther than most people know--into the hearts and lives of the people who learned the game of basketball on one of Coach Wooden's forgotten teams.